Dwana Davis-Imhoff is the Course Director for Civil Procedure II and the Law of Remedies at the Law School. She is also responsible for the management of the Commercial Law Clinic component of the Legal Aid Clinic. Dwana is a graduate of the University of the West Indies and a proud Alumnus of the Eugene Dupuch Law School where she received the Tutor’s Prize for the Most Well-Rounded Student. 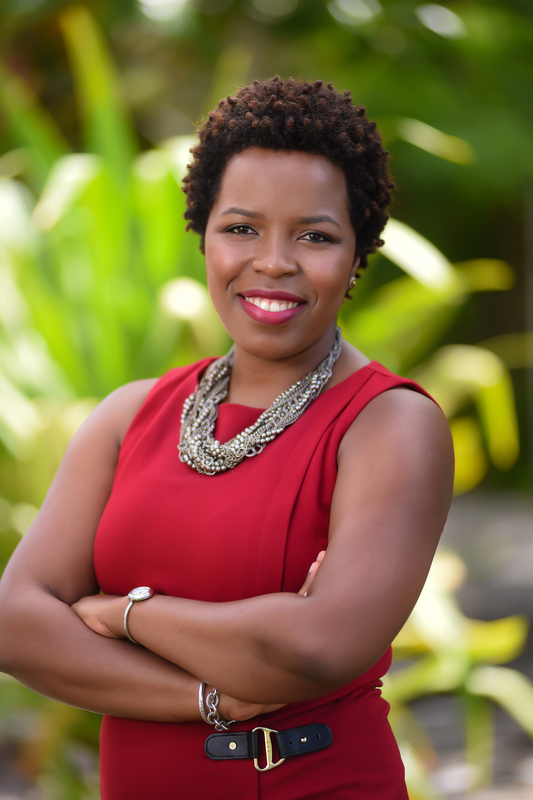 Dwana is an active member of the Bahamas Bar Association (“BBA”). She serves as a Director of the Bahamas Financial Services Board (as the BBA’S Representative), Chairperson of the newly formed Financial Services Group of the BBA, Chairperson of the BBA’s Social Affairs Committee, lecturer at The Bahamas Institute of Financial Services, and served as Council Member of the BBA’s Bar Council. Dwana gained her practical professional experience from the reputable partnerships of Higgs & Johnson, Munroe & Associates and Lockhart & Munroe. Her areas of expertise are Civil and Commercial Litigation, Trusts and Estate Planning and Private Client Wealth Management. She was called to the Bar of the Commonwealth of The Bahamas in October 2007.